The Open is coming on February 21st. This is a great 5 week event to challenge yourself and build camaraderie. It’s a world-wide online competition that is executed at affiliates all around the World. Be a part of this phenomenon and you will surprise yourself with what you are truly capable of doing! Today we are doing 17.1. 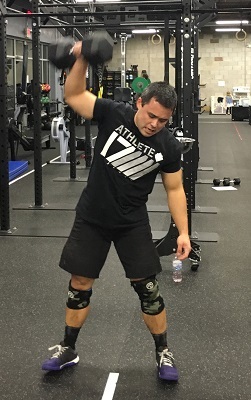 Check out this WOD and the various variants and scaled versions here. Do Main WOD today, including Core Cash-out. Masters or Master scaled are great options.